Leading company in selling and managing experience packs at a national level. 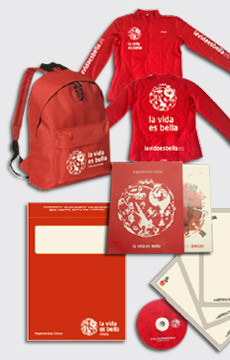 In Cromátika we took care of its implantation in Spain in 2006, from its matrix “A Vida é Bela” in Portugal. 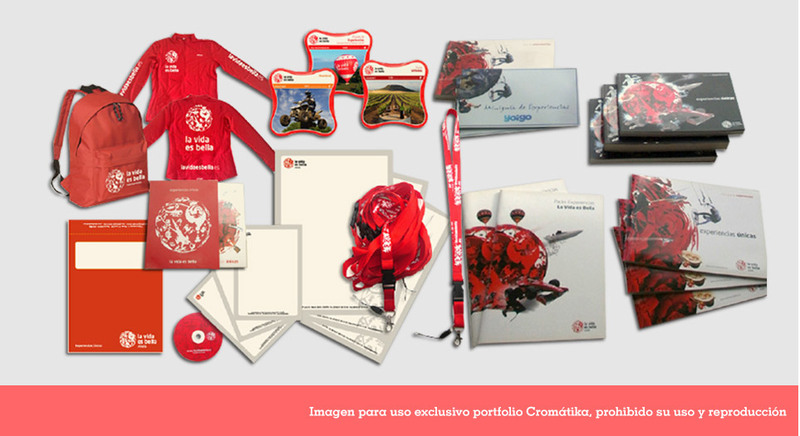 We adapt all their communications to Spanish and redesign many of them. We also worked on corporate events for several of their partners.